This item is out May 18 and is available for pre-order now. Any additional items ordered will be held and shipped in the same box. 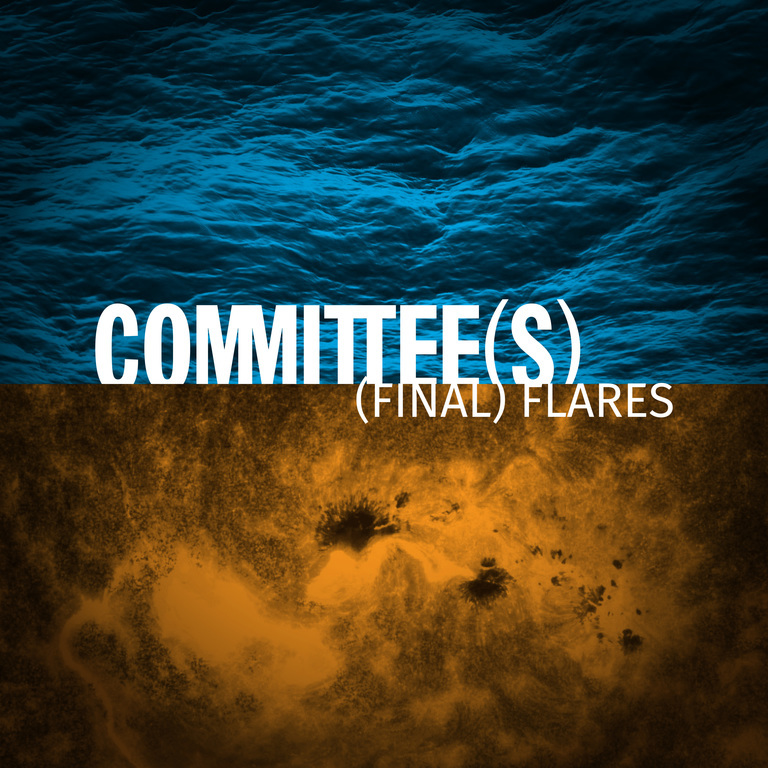 (Final) Flares is the debut full-length by Committee(s). Conceived across three cities -- Chicago, Chapel Hill, D.C. -- Committee(s) is the brainchild of Chicago resident, Sean Husick (Milemarker, huSEQ, Static is a City). Formed in 2015, the project’s roots go back to a years-gone post-show conversation between Husick and Ben Davis (Milemarker, Bats & Mice), in which Sean asked Ben if he might want to collaborate on a “goth” project together.